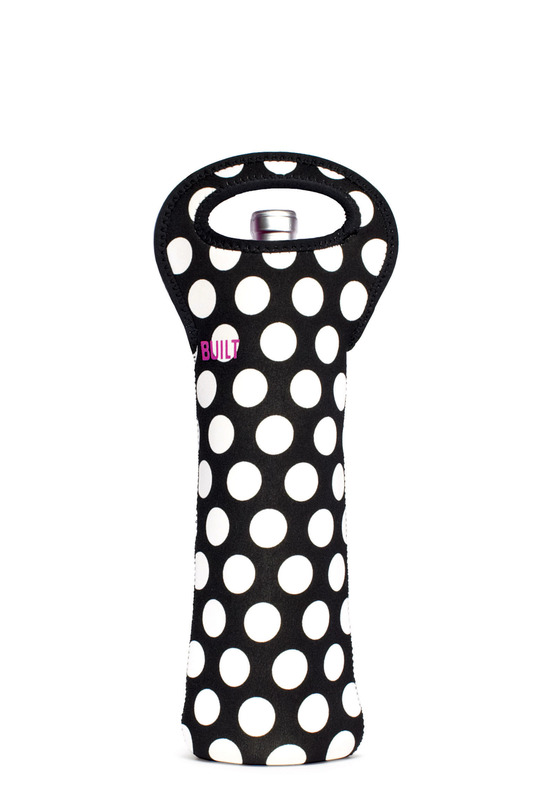 This neoprene (the wetsuit material) wine tote insulates one 750ML or 1L bottle up to four hours, and stores flat. Red or white, sparkling or still-our original totes are the carrying method of choice whether you're an oenophile or teetotaler. Soft grip handles, stain resistant. Machine cold was, drip dry.